Cocaine addiction can destroy lives, careers, relationships and is a serious health risk. Cocaine is one of the most widely used drugs throughout the world. It is found in two forms, powdered cocaine and crack cocaine. Crack cocaine, or more commonly just known as crack, is smoked while powdered cocaine can be used in many different ways including orally, being inhaled, by injection and as a topical application. Both forms have a very high rate of dependency and users find that they require more and more of the substance to get a high over time, increasing the very real risk of overdose and serious health complications with use. 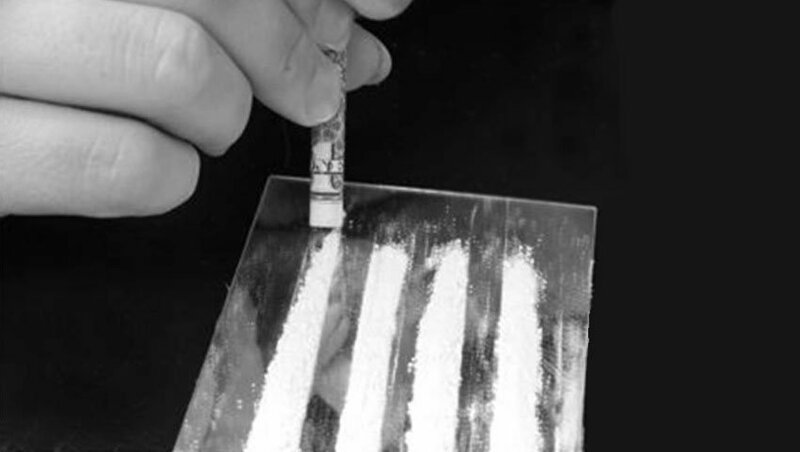 In the United Kingdom, despite the significant penalty of up to a lifetime in prison for supplying or up to 7 years for possession, the use of cocaine continues to be common. It is estimated that cocaine is the second most common drug of choice behind cannabis in all age groups. Over 800 000 individuals are estimated to be users, with the most common age group using cocaine being the 16-19 year-olds. About 300,000 of those using are between the ages of 16 and 24. Crack use is significantly less with an estimated 181,000 throughout the UK. Cocaine can, for some individuals, be highly addictive even within just a few uses. New studies of cocaine users completed in Germany found that specific gene variants are found more frequently, about 25% more often, in people with a cocaine addiction than those that reported using cocaine socially without an addiction issue. The reason that cocaine is so addictive for many people is because of the nature of the changes it has on the brain and its immediate effects. This is true whether it is smoked, snorted or injected. It enters the blood and travels to the brain where it stops the "feel-good" chemicals in the brain being re-absorbed. This overload of naturally occurring brain chemicals that cannot be balanced leads to the feelings of euphoria and happiness, self-confidence and the ability to accomplish anything that are reported with use. As the brain tries to balance the chemicals and reabsorb them as in normal functioning, the entire brain chemistry changes. The user needs to consume more and more cocaine per use to get that same feeling of being on top of the world. In turn, coming down from the high results in more significant symptoms. These include feelings of depressions and despondency, exhaustion and fatigue, anxiety, paranoia and irritability. In all, it is not pleasant and the addicts first impulse, and one they will act on if possible, is to use more cocaine to get back to that good feeling. Besides destroying lives, careers and relationships the use of cocaine on a regular basis and with increasing frequency or amounts results in serious health risks. These issues can include seizures and strokes, heart attacks and arrhythmia, lung and sinus damage, and digestive problems that can include ulcers and perforations. Admitting there is an addiction is the first step in seeking help in recovery. It is possible to successfully end a cocaine addiction with counselling, rehabilitation by finding a strong support network for life.